Do I need a criminal lawyer before giving a voluntary statement? YES! Whenever someone is being investigated for a crime, the first thing the police will do is try to get a statement from that person. You need a criminal lawyer to advise you during this process because it could make the difference between going to jail and avoiding criminal charges entirely. Criminal lawyer Justin Summary of The Summary Law Firm has experience advising clients who are under investigation for criminal charges and offers free initial consultations. Below are some important things to remember if you are facing criminal charges. What does that mean for you? If you are facing criminal charges remain silent! How does this apply to you? Whether it is to eliminate possible defenses, enhance the criminal charges or to find a reason to take you into custody, the things you say can AND WILL be used against you. Why? 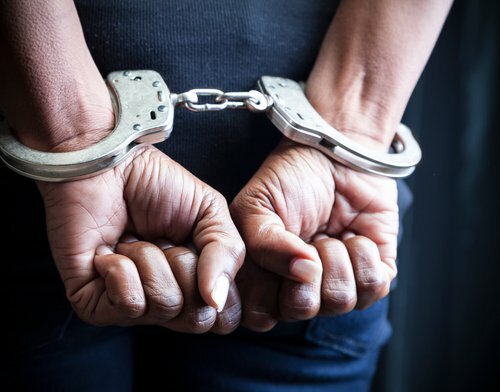 As many criminal attorneys are aware, statements given to the police before charges are filed can have a devastating impact on the outcome of a case. Whether the statement is a true and accurate confession, a statement taken out of context or a police exaggeration of your statement, many criminal charges are a result of voluntary statements obtained from the Defendants themselves. A criminal attorney's job is to be your advocate and tell your side of the story. Threats and intimidation from law enforcement personnel don't work if you have a criminal lawyer on your side who knows more about criminal law than your interrogators do. Law enforcement personnel are allowed to exaggerate and even lie to get a "confession" from you. To an experienced criminal defense attorney, many of these lies and exaggerations will be obvious. If you want to cooperate with law enforcement then do it through your criminal lawyer. You eliminate the risk of misspeaking, being tricked or having your statements taken out of context if your criminal attorney relays the information for you. Criminal defense attorney Justin K. Summary has a thorough knowledge of criminal law and extensive experience in criminal defense. He has represented clients in courts all across Missouri and in the Greater St. Louis area. He has counseled clients under investigation, clients with pending charges and clients facing probation violations. The sooner attorney Justin Summary can get involved in your case, the sooner you will feel like your rights are being protected and your charges aggressively defended. If you are under investigation for a crime, contact criminal lawyer Justin Summary today for your free initial consultation.